Before beginning, let’s accept the facts – Many of us own two mobile numbers obtained due to various reasons – network, cost-effectiveness, as failsafe option etc. but as on today use only one (mostly Jio). The second number was recharged several months, if not years ago thanks to lifetime validity and now has balance in single digits. Now, all of us are worried about telcos forcing us to recharge a minimum of Rs 35 (Airtel, Vodafone Idea) every 28 days with the motive of improving their bottom line. With some operators like Docomo the amount is lesser, Rs 23. Several of us are considering allowing the second number to die on its own without taking any action. Because, why not? We are happy with good connectivity plus great offers and in such a case why build unused balance in a second number? In this article, I make a few points as to why we shouldn’t let the number go away and suggest some use cases for the same. 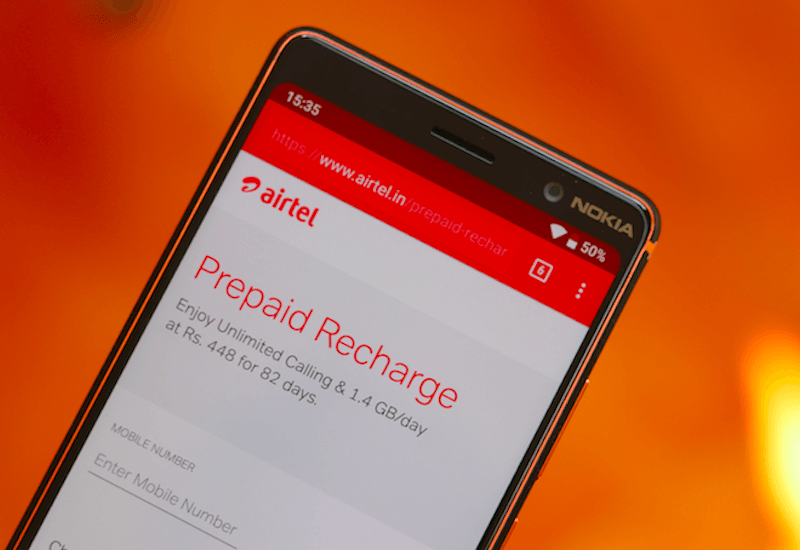 And before we get started, here’s why this article: top telcos including Bharti Airtel and Vodafone Idea recently made a major change by barring unlimited incoming calling option if you’ve not performed a minimum recharge in the last 30 days. The first and the foremost reason being a mobile number once owned by you would be shared with several individuals and organisations. This is especially true when a number has been primary for years. A prime reason for this situation today is when Reliance Jio was launched, users were forced to opt for a new number. Portability to Jio came in a lot later. It is simply impossible to track all of them down and change the number everywhere. You could lose important calls and messages if you do so. The worst case would be being locked out of accounts just because the OTP went to a number that is no longer yours. This could also lead to financial loses if your number gets activated in a savvy fraudster’s hand after expiry. While it is certainly possible to avoid such situations by changing the numbers by visiting a bank branch (online change requires access to both the numbers) it could be a hassle when you have a bank account in another city and you are insisted to visit the home branch (happens with PSU Banks). Other key uses of having a secondary number are – Use the second number exclusively for two-factor authentication – banking, email and a host of other online services. As the number falls out of the memory of your contacts, you have a secure number. Even if you fall victim to a SIM Swap fraud, there’s barely any risk as your critical services are linked to another number. If you ever face network failure or non-availability in some remote location, there is a backup you can rely upon. If you are on say Jio, which is 4G/VoLTE only and your handset is at a service centre, use the other 2G/3G/4G SIM on your old handset that you never wanted to use again. Nostalgia, you see. So, what have you decided? Let us know via comments.